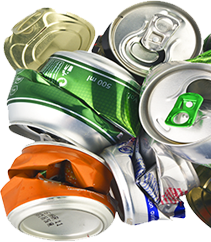 Paper Recovery wants to protect our environment by being a convenient scrap metal buyer who carries out your scrap metal recycling. With 23 years of experience, we are a family owned scrap metal buyer that cares. Our capability to turn your scrap metal into fast cash has earned us many repeat clients. You can count on us to give you fair market value over any other scrap metal buyer. Paper Recovery provides a stress-free way for any business, individual or professional to carry out their scrap metal recycling. As a scrap metal recycler, Paper Recovery is your go-to for your scrap metal recycling, plus we are a trusted scrap metal buyer. Rockford customers appreciate our team and of course our convenient scrap metal recycling hours. Rockford is an Illinois city with great shopping, dining, and entertainment. Rockford cares about citizen involvement, and their motto reads, “The Government Closest to the People.” If you need some extra spending money, then check your garage, closet, or even basement for any scrap metal laying around. 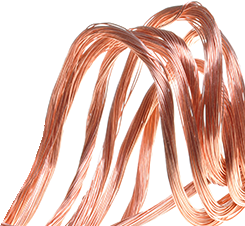 It is likely you have scrap metal around the house, and you don’t even realize it! Here at Paper Recovery we will evaluate and weigh your scrap metal giving you a fair- market price for it. Paper Recovery respects the past along with taking measures to preserve our future! Paper Recovery understood that one day it would be essential for the Rockford area to have a scrap metal recycler who could handle all scrap metal recycling and scrap buying. So, today we meet the growing demand as a scrap metal recycle facility for both individuals and businesses that need to recycle their scrap metal. Even though we started with one forklift and one baler, our drive towards excellent customer service and our philosophy of ‘treating people right’ made Paper Recovery the thriving scrap metal buyer it is today! We now have 50 semi-trailers, three balers, and 15 forklifts plus other equipment that allows us to respond to all your scrap metal recycling and scrap metal buying necessities. 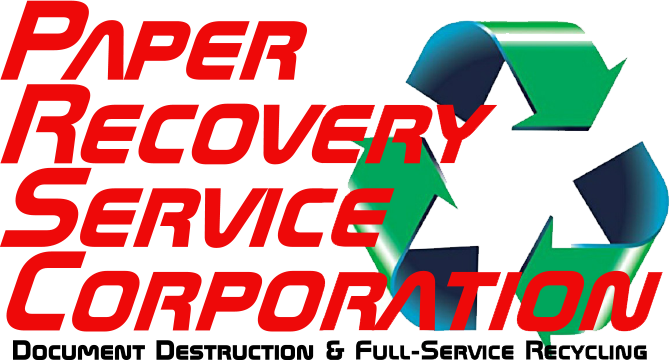 We are the scrap metal recycler that you need to call for your scrap metal recycling. Call us at (815) 636-2329 right now!